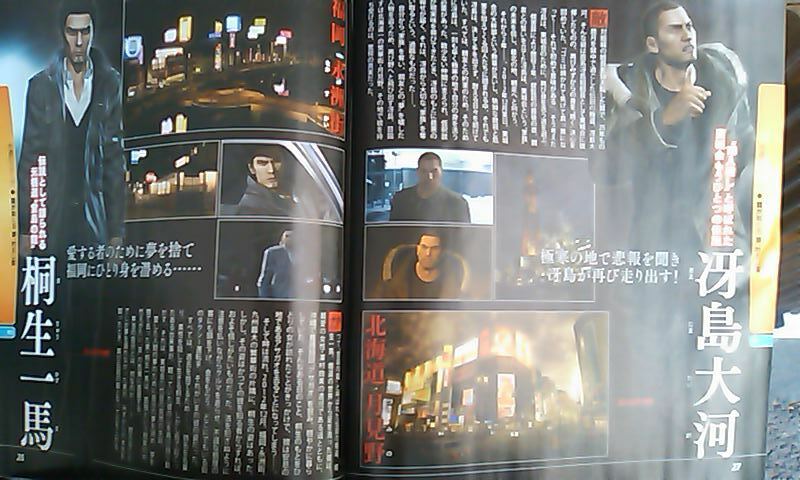 Yakuza 5 has recently been revealed after all the teasing and website clues that were given. Its Japanese name (revealed in Famistu) Ryu ga Gotoku 5: Yume Kanaeshi Mono in a rough translation becomes Yakuza 5: Person Who Fulfills Dreams. 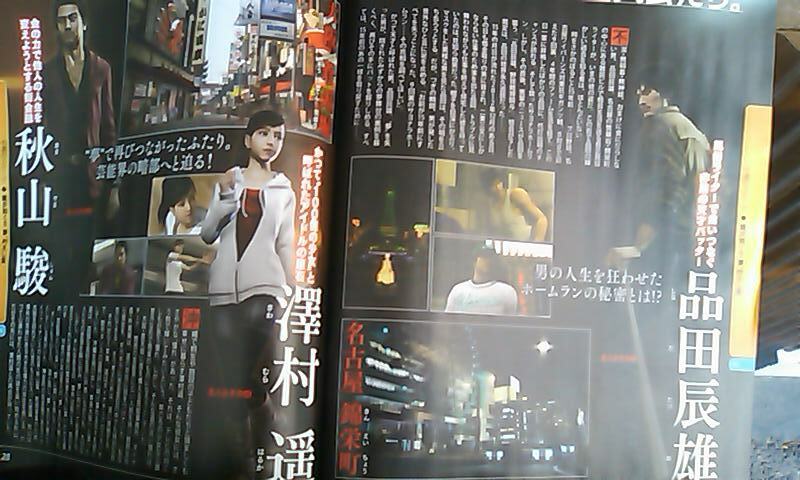 It will be a direct sequel to Yakuza 4. The previous title in the series, Yakuza Of the End (Localized as Yakuza Dead Souls) was a spin-off. This entry in the series will be using heavy references to the number ‘5’. An example of this is that now you will be using five main characters, whereas previously you could only use 4 main characters at the most. Another reference to the Number ‘5’ is the games five cities: Tokyo, Osaka, Nagoya, Fukuoka, and Sapporo. It’s interesting who the main characters of the game are: Kazuma Kiryu (The main character of the series), Taiga Saejima, Shun Akiyama, Haraka and newcomer Tatsuo Shinada. The shocker came with the revealing of the last main character Haruka. Yes, that’s the same young girl who has appeared in all the games in the series who acts like a daughter to Kazuma. Info on how she fights was not revealed, nor the details of what happened during the transition between this and the previous game. For now, Sega wants to keep this a secret. As for the background on Shinada, he was once a baseball player. He was barred from playing the game when it was discovered that he delved in gambling. The game suggests that he could be innocent and might have been framed. As a star in a Yakuza game, his drama doesn’t end there. He is now in a constant struggle in everyday life with huge debts to pay off with money he does not have. While the game looks to have many major changes, what won’t change is what fans will be familiar with, the adventure and the beat-um-up style gameplay that has been the series staple since the first game. Of course its quirky, and sometimes downright hilarious breaks-in-the-action minigames, will remain intact. According to Nagoshi in that Famitsu interview we can “expect the greatest volume in series history”. The game was stated to be in development, with its completion rate very high, being at 70% already completed. A possible release is December of 2012, and the game will once again be exclusive to the PS3. It’s said to be the longest developed game in the series. There will also be improvements in controls, which is a major issue being addressed, as well as the combat being even further improved upon.